1. The energy of teenagers…they are brimming with vitality and spark. 2. Engagement…teens have to be won over, and it’s great when they begin to connect with your message. 3. 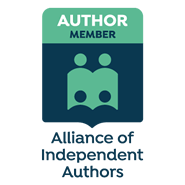 The shy writers-to-be…the kids who are dying to talk to you and get hints and encouragement about their writing ambitions. 4. The teachers and librarians…hard-working and enthusiastic. Where would we be without them? 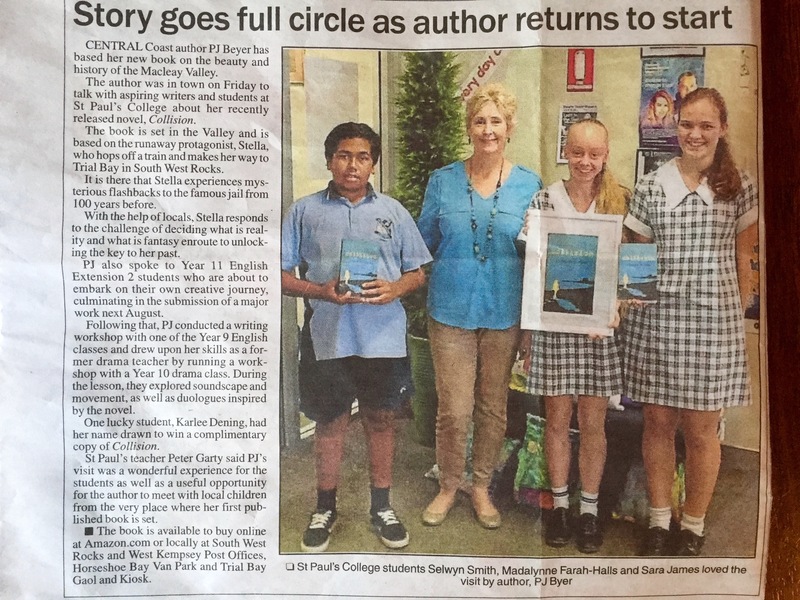 Below is an article in the Macleay Argus last week about my school visit to St Pauls, West Kempsey. I really enjoyed working with these students and teachers. As a teenager, I totally agree with what you have said. Nice style and informative approach.